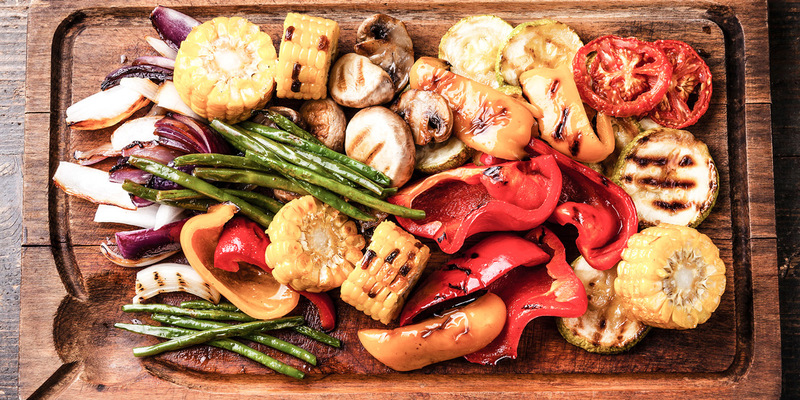 Your favorite Vegetable Medley grilled on your favorite pellet barbecue. 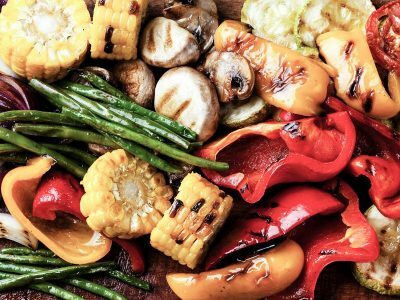 The taste of grilled veggies is the perfect partner for your favorite GMG recipe when you looking for a solid side to a finely smoke meal. You can choose whatever veggies that are your favorite and impart the smoke flavor you love while getting a healthier product by using less oil. You will get a much more fire grilled taste and you family and friends will love it. Marinate asparagus, small red potatoes (punch holes in these with a fork), broccoli, cauliflower, and any others you wish in Yoshida’s marinade for about two hours. Sprinkle with GMG Wild Game Rub.